We are aware of the need for the constant investment into knowledge and development, which is why for many years now we have been connecting science and expertise. 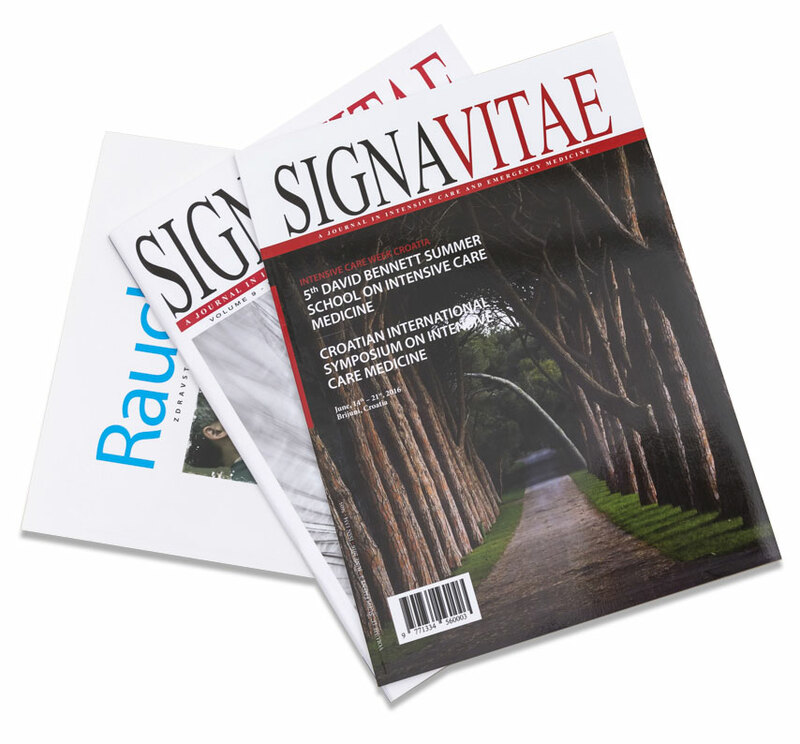 By publishing SIGNA VITAE and RAUCHE we are uniting innovations and at the same time enabling the academic development of the medical profession. SIGNA VITAE is a scientific publication, specialized in the fields of anaesthesiology, intensive care and emergency medicine. Its vision is to become the leading magazine in the field of intensive care and emergency medicine in the former Yugoslav region. The magazine has acquired an impact factor and its aim is to help experts from the aforementioned field gain knowledge and experience with the purpose of improving the healthcare outcomes in patients. 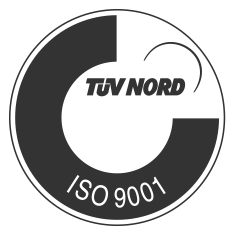 The publication’s renowned international editorial board accepts clear and original scientific articles, short reports, case reports and letters to the editor for publication. Due to the publication’s practical orientation, the articles are free of charge and freely available on the website. It is published in the English language. An expert publication, dedicated to medical nurses and technicians working in the fields of anaesthesiology, intensive therapy and emergency medicine, aiming at becoming the leading magazine in this field in the region. Its aim is connecting experts and exchanging knowledge and experience. The editorial board accepts clear and original articles, short reports, case reports and letters to the editor. The contributions are written in the Bosnian, Croatian or Serbian language.